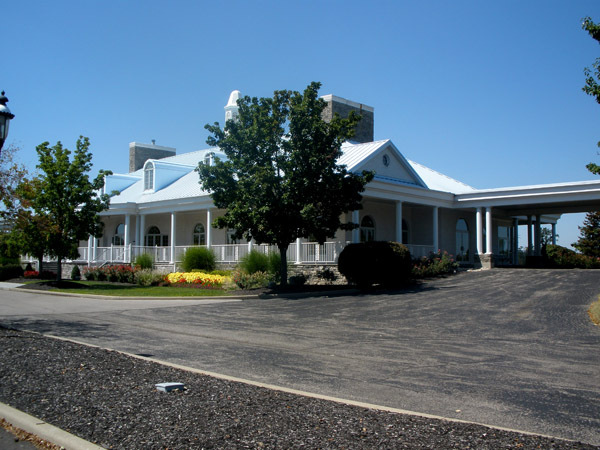 Prestigious Triple Crown is located in Union, Kentucky in Boone County. It features a top rated golf course, a beautiful country club with dining privileges, swimming pool, tennis courts and a driving range. The homes in Triple Crown for single family homes start at $240,000 and go up to over $2 million dollars. Condominiums are also part of the community and range in price from $120’s up to $400,000. There are also landominiums in Riva Ridge, Pimlico and St. Leger and those price ranges are from $400’s to over $700,000. 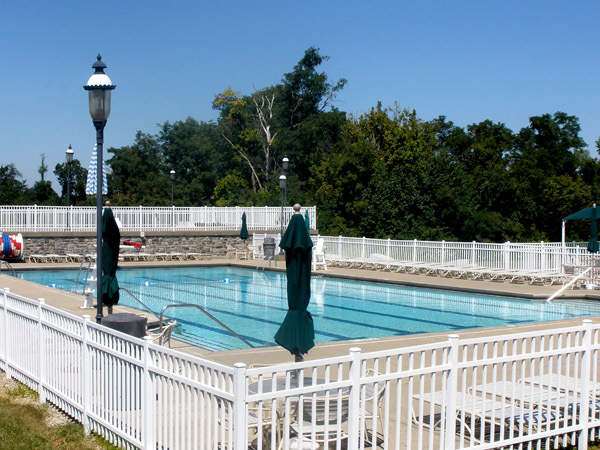 The membership to the country club is not included or required with the purchase of a home or condo. There is a home owners association and it differs depending on which community you reside in. 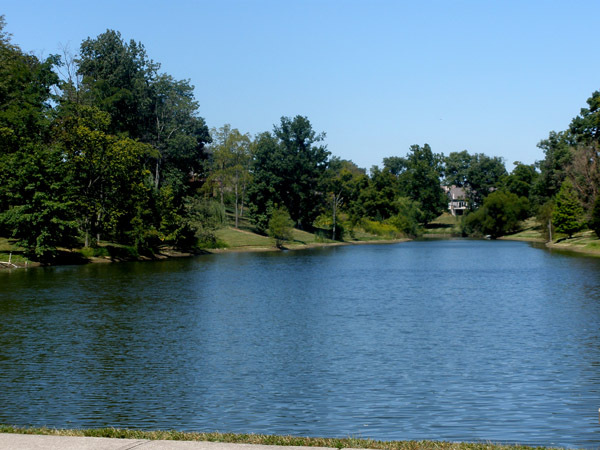 Beautiful walking trails are located through-out the community. 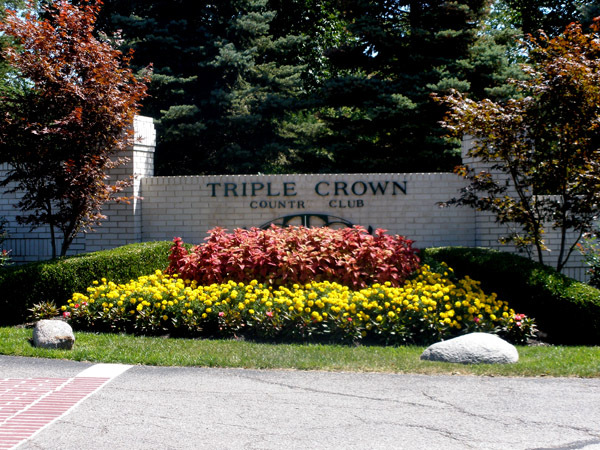 Triple Crown Boulevard runs through the middle of the 18 hole golf course. 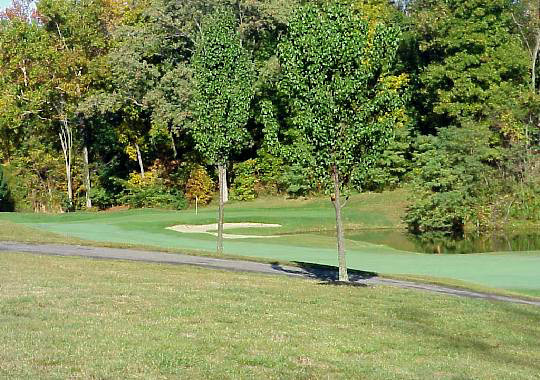 There are homes sitting on the golf course and homes sitting on wooded lots and small lakes. Convient to shopping, the Cincinnati/Northern Kentucky International Airport, Churches and Schools. This community is located off the Richwood exit on I-75. Lots – Many Lots still available, contact us for details. Deed Restrictions – Yes, Click here. Homes in this community vary from the mid 200’s and up. Contact us for details. Directions: US 42 to Left on Frogtown Rd. Right into Triple Crown or Right into War Admiral Place. From I-75 North- Right off exit to Right into Triple Crown. Click here for the master site plan.